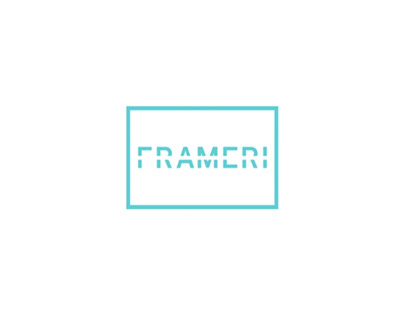 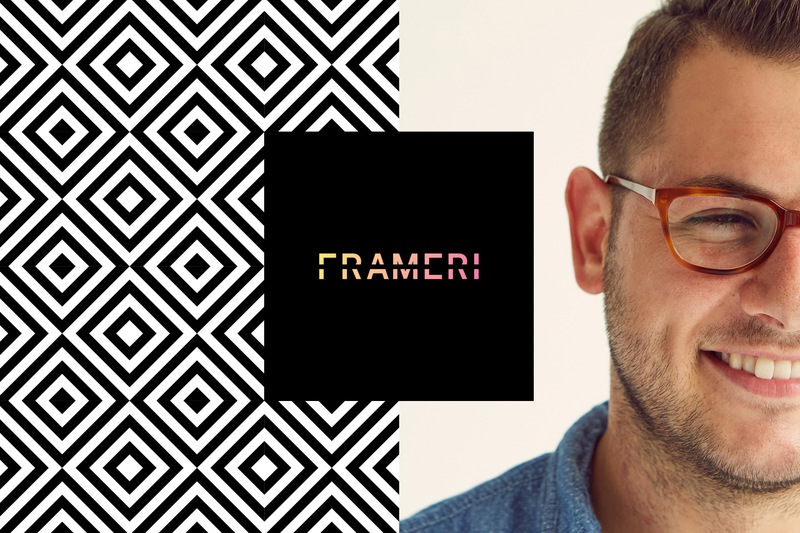 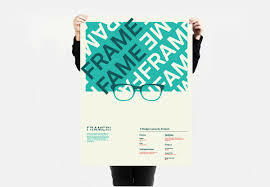 Frameri gained widespread attention after it was featured in a 2015 episode of ABC’s “Shark Tank,” a show allowing entrepreneurs to present Business Proposals to a panel of investors, also known as “Sharks”. 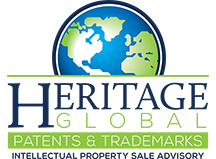 The firm’s founders declined an offer from one of the investors, “Shark” Kevin O’Leary. 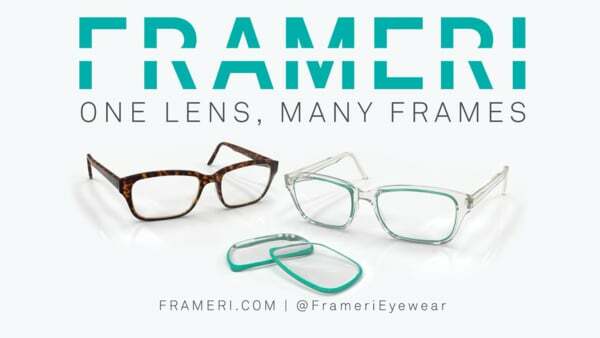 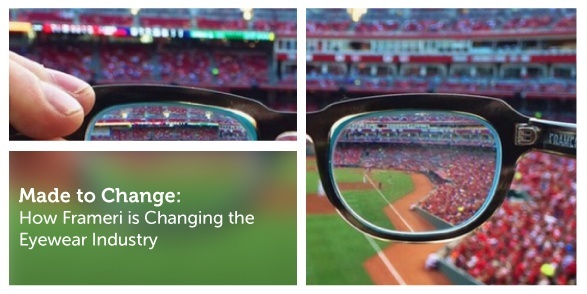 As of June 2017, Frameri had partnered with 28 eye care practices across the in 15 different states to carry its product.